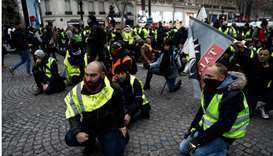 Nearly 150,000 police are set to be on duty around France on New Year's Eve when "yellow vest" protesters have called for another round of anti-government demonstrations. 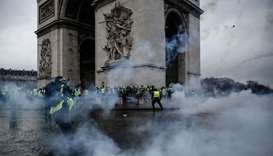 The French capital will be on high alert after repeated clashes over the last month between security forces and the protesters. 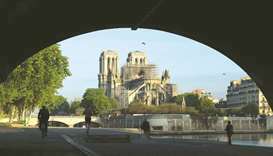 President Emmanuel Macron is set to make a televised address to the country at 8:00 pm (1900 GMT) -- at the same time as protesters have been called to gather on the Champs-Elysees avenue in Paris. 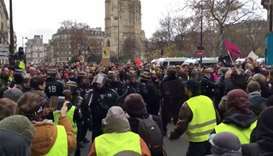 The "yellow vest" movement has waned dramatically in the last fortnight, but the prospect of demonstrators mixing with revellers and tourists in Paris will present a new headache for the stretched Paris police force. "What can we expect? 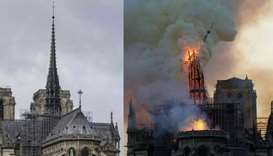 Disorder," Interior Minister Christophe Castaner told reporters as he visited a fire station in Paris. 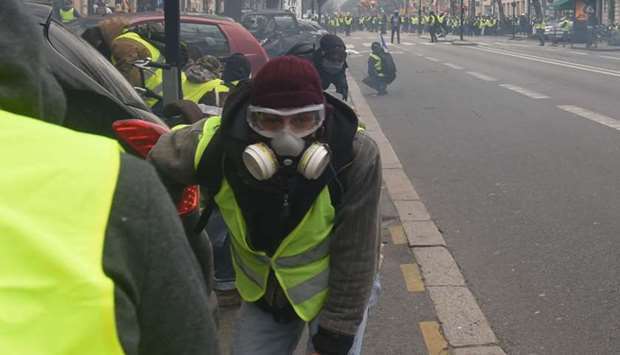 "What I see with the 'yellow vests' is a desire to be harmful, not to demonstrate." 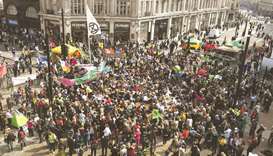 The "non-violent and festive" demonstration has been organised on Facebook where nearly 9,000 people have indicated they plan to attend -- less than the 12,000 police who will be on duty in Paris. France remains on high alert due to the threat of terrorism, with the latest attack dating to December 11 when five people were killed by a gunman at a Christmas market in Strasbourg. 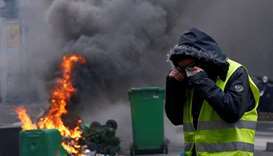 New Year's Eve also sees many French youths from poverty-wracked areas of the country set fire to hundreds of cars in what has become a grim annual tradition that ties up police officers. 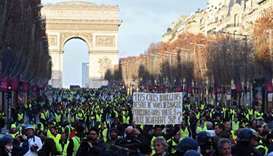 Macron's New Year's address is hotly awaited by political commentators who expect the 41-year-old to address the "yellow vest" protests which began in rural France in late November. 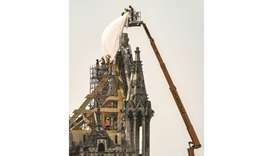 The often violent demonstrations about low living standards in provincial France capped a difficult year for the centrist leader, whose approval rating has fallen sharply. 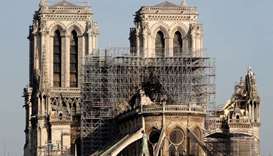 A new poll out on Monday showed that 31 percent of respondents had a positive opinion of Macron, down one point in a month. 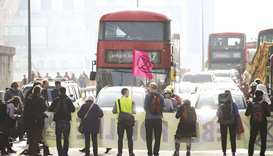 The figure was sharply higher than other polls, however, some of which show him with an approval rating in the low 20s. Macron will deliver a speech written to show "authority and togetherness", his office said, as he looks to start 2019 on a more positive footing. But the president faced fresh embarrassment on Monday from his disgraced ex-bodyguard who revealed that he continued to exchange messages regularly with the president even after he was forced out of his job in July over a scandal. Alexandre Benalla caused the most damaging controversy of Macron's presidency after he was caught on video roughing up protesters at a demonstration in May while wearing a police helmet. Last week it was revealed that, since being sacked from his job, Benalla had travelled widely on a diplomatic passport to meet foreign officials.